As you learn and refine your craft, one thing all PMs come to realize is that how you initiate a project can have a profound effect on its overall success or failure. 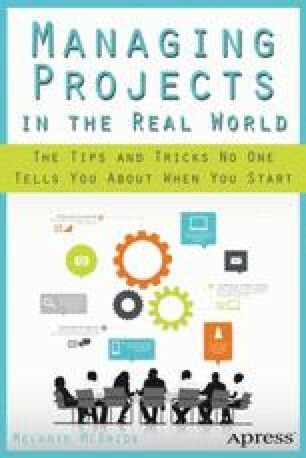 In fact there are the corner cases—what I like to call the “special” ones: the high-priority and low-priority projects as well as projects that feed into chaotic programs. Get assigned a high-priority project and you’ve got to hit the ground running and juggle a gazillion things at once. For a low-priority project you’re probably going to have to beg people to talk about it. And that project that feeds into a very chaotic program? Well, you just might pull out all of your hair trying to get that one started! Obviously your standard kickoff tactics aren’t going to be all that effective when dealing with these types of projects, so let’s talk about tactics that do work!